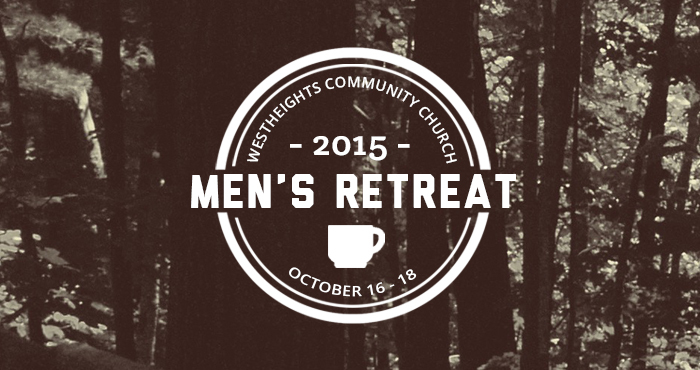 Men, there’s no better way to meet other guys at Westheights who can walk alongside you and do life with you, than at the Westheights Men’s Retreat. Speaking openly of success and failures, challenges and triumphs, and simply sharing life stories. No expectations, no judgment, just men being men (whatever that means to you) together. And, there’ll be games and sports (optional) and plenty of grub! Hand in the registration form and payment to David Wigg or Randy Buhrow (make cheque payable to “Westheights Community Church” and add “Men’s Retreat” to the memo line). Payment must be made at time of registration. NOTE: Financial assistance is available on a case by case situation – please contact Randy Buhrow or David Wigg if you have concerns about cost.